SouthernDC: SAVEMORE Market by SM Food Retail Group in Bangkal, DC. SAVEMORE Market by SM Food Retail Group in Bangkal, DC. 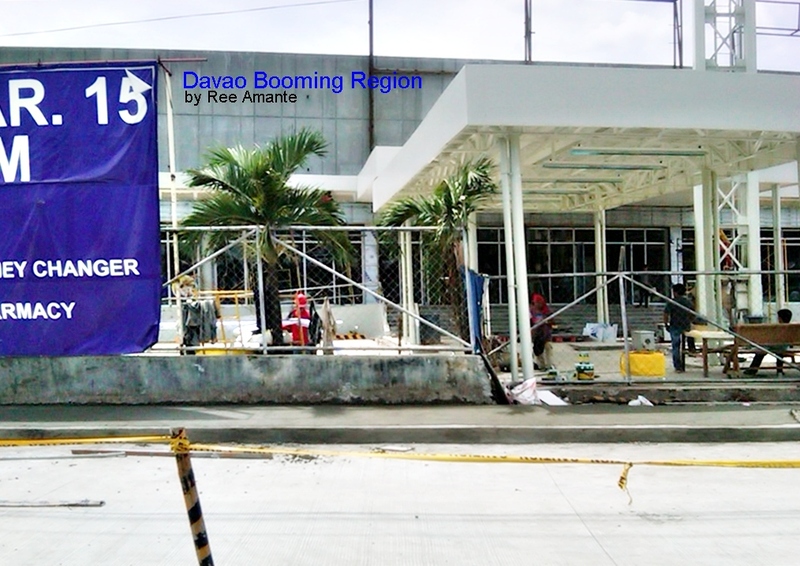 Location: Bangkal, Mac Arthur Highway, Davao City. 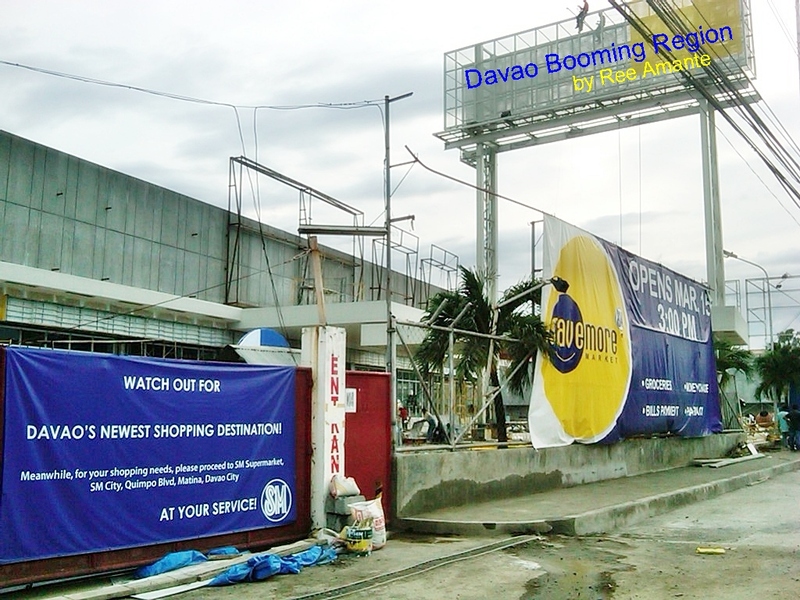 → your neighborhood grocery stores under SM Food Retail Group, opens another branch in Davao City to serve shoppers closer to their home and work. 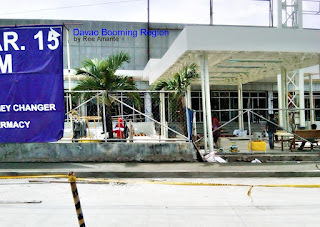 Located at Bangkal, along Mac Arthur Highway (formerly Makro Davao). Shoppers can have the same shopping experience, value for money, convenience and customer service satisfaction just like SM Supermarket. 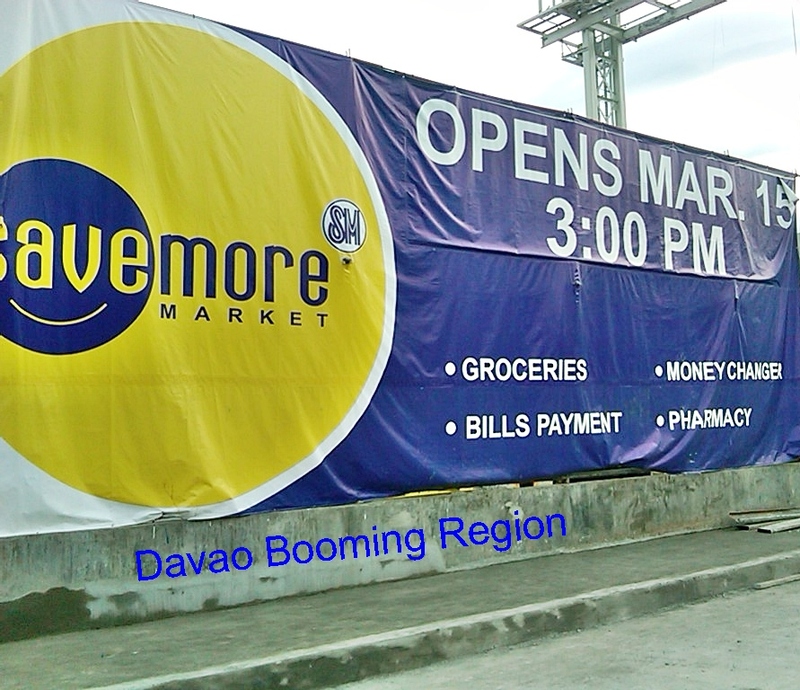 This is the first branch of SaveMore in Davao region, the 4th branch in Mindanao and the 48th branch of SaveMore in the country today. SaveMore Market is the second branch of SM Food Retail Group in Davao, and by third to 4th quarter of this year (2012), the third branch is slated to open in Lanang, Davao City. 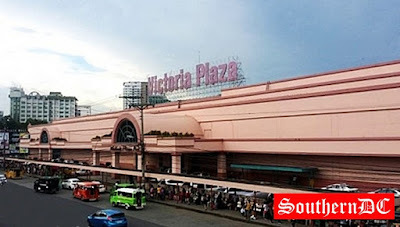 SaveMore Market is a chain of neighborhood grocery stores under the SM Food Retail Group (other Food Retail formats under SM are SM Supermarket, SM Hypermarket and Makro). These Savemore stores are located outside an SM mall to give easier access to shoppers. Freshness everyday from 8 am to 8 pm. Fresh meat, fruits and vegetables available daily. Competitive and low prices every day. A clean and well-lit store. Total Lower Cost (TLC) promo. Assurance of the safety of food products. High-quality at low prices through the Bonus line. 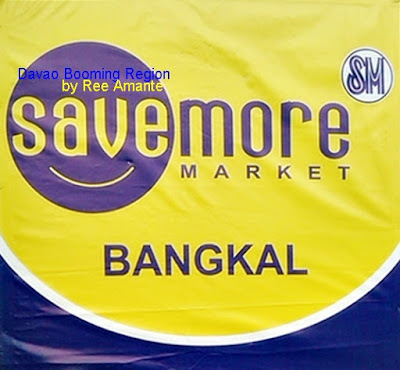 @ Glenn de la Cerna: you can visit Savemore Bangkal or visit SM Malls information office.thanks. 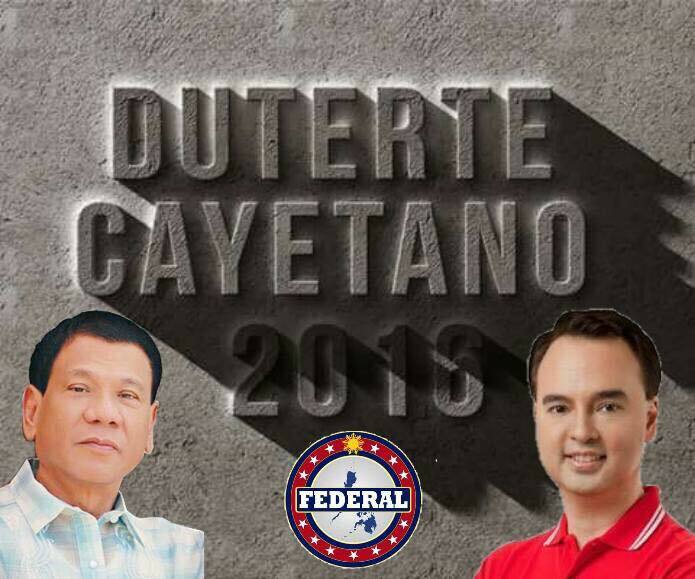 Davao City Mayor Rodrigo Duterte "destined to become president"